In the market for a new crossover, but not sure which brand is right for you? If you’re thinking about a new Honda CR-V or Toyota RAV4, take a moment to consider another option. 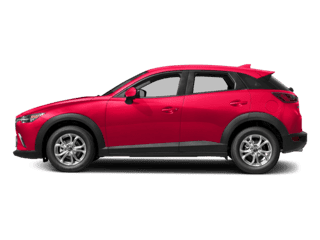 The 2016.5 Mazda CX-5 is stylish, luxurious, powerful, fuel efficient, and loaded with advanced technology! 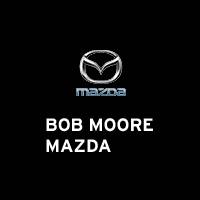 Explore everything the Mazda CX-5 has to offer, then get to Bob Moore Mazda for a test drive. We serve drivers in Oklahoma City, Edmond, and Yukon. 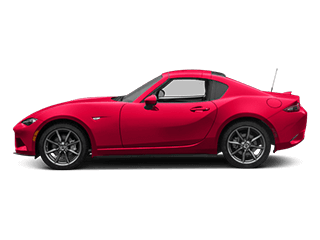 The 2016.5 Mazda CX-5 is a 5-passenger crossover with ultra-low emissions and low fuel consumption. Plus, it offers exceptional fuel efficiency and horsepower. 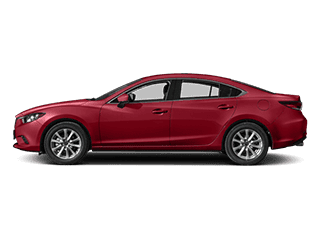 The available 2.5-liter engine with SKYACTIV® TECHNOLOGY delivers 184 horsepower while offering up to 33 miles per gallon on the highways of Oklahoma! 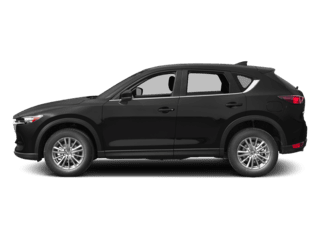 With the 2016.5 Mazda CX-5, you’ll have access to a host of standard and available features that will make your ride more comfortable and exciting. You won’t find all these same features in the Honda CR-V or the Toyota RAV4! When it comes to buying a new car, safety is always something to take into consideration. 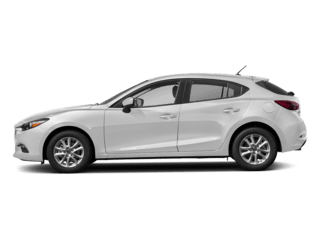 As an IIHS Top Safety Pick+, the Mazda CX-5 is an ideal option. 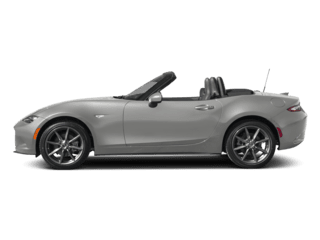 Plus with standard and available safety features that include a rear vision camera, blind spot monitoring, brake assist, dynamic stability control, and more, it’s safe to say that the 2016.5 Mazda CX-5 has your back. 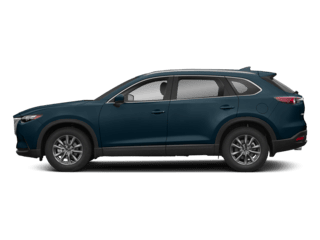 Before you settle for the Toyota RAV4 or the Honda CR-V, make sure you explore all your options. The 2016.5 Mazda CX-5 is an exceptional crossover that offers everything you need and more. 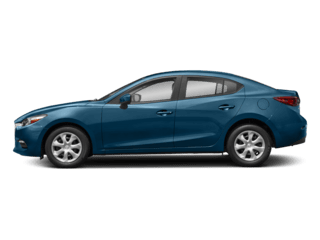 Fill out the for to schedule your test-drive, or visit Bob Moore Mazda today. We serve drivers in Oklahoma City, Yukon, and Edmond, OK.